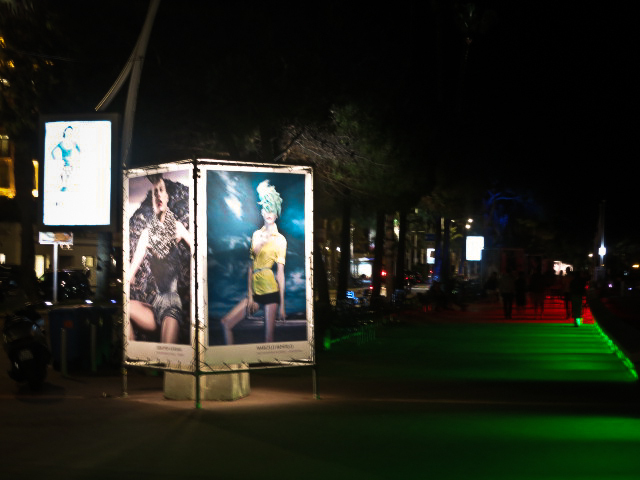 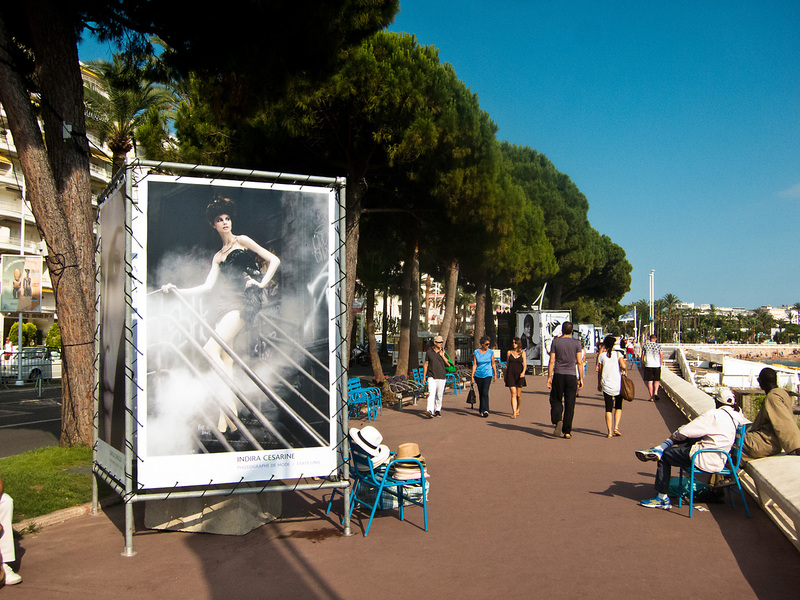 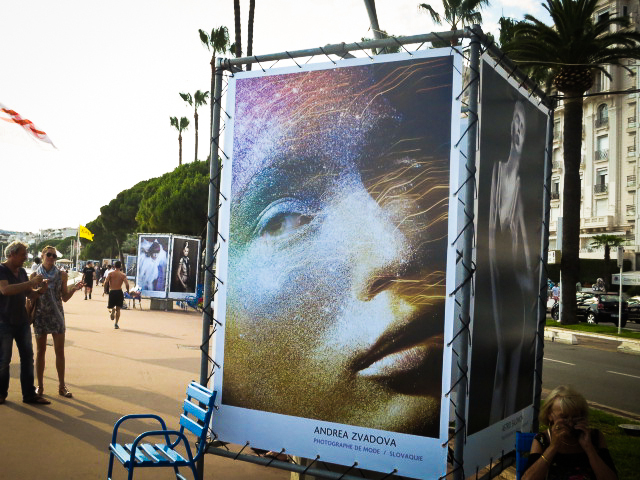 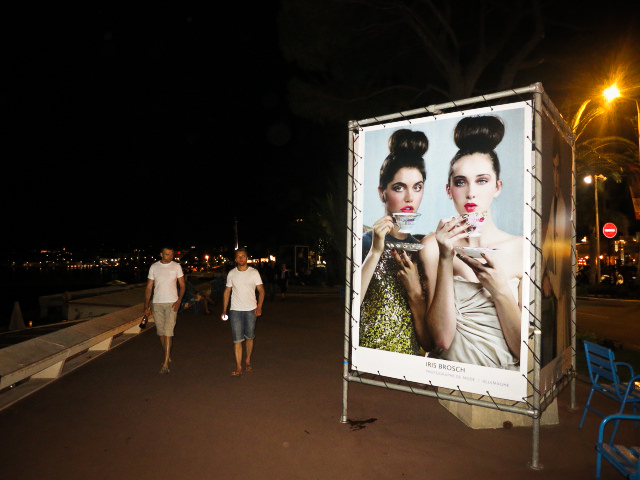 The 12th International Festival of Fashion Photography takes place in Cannes, France from June 15th to August 29th 2014. 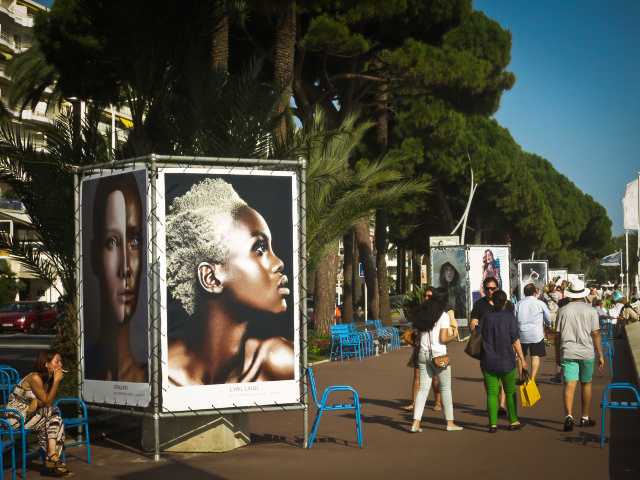 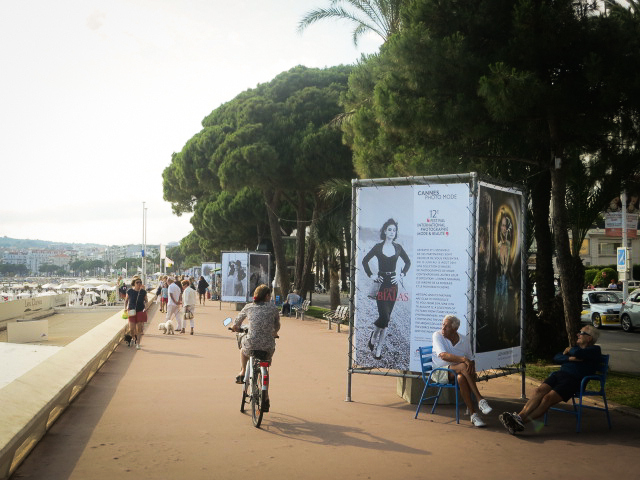 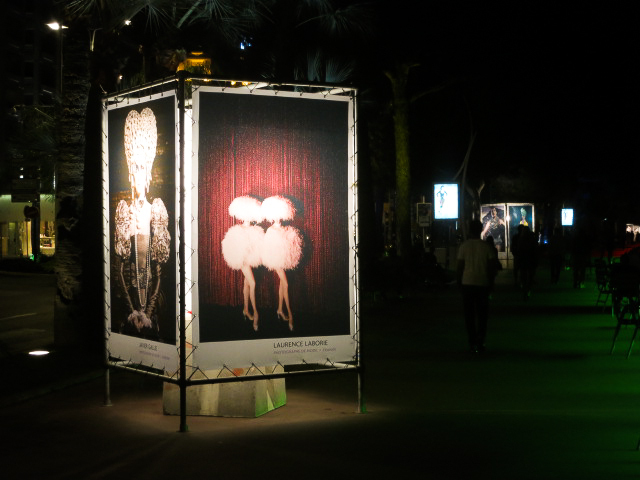 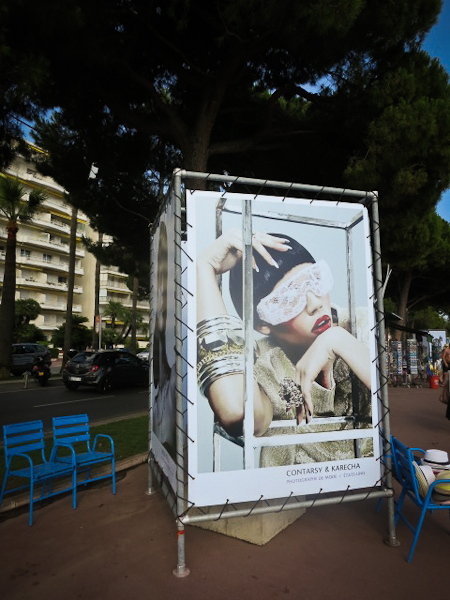 This year 90 fashion photographers from around the world will showcase their work on La Croisette (the main boardwalk along the beachfront of the city) as well as in other exhibition areas throughout the city. 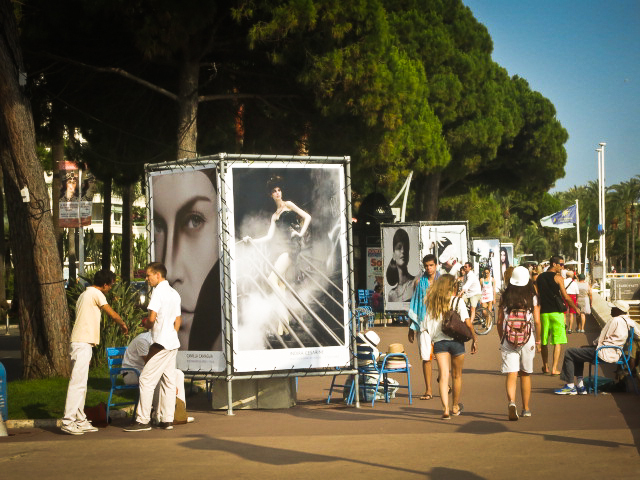 The Festival’s grand opening took place on Friday, June 27th. 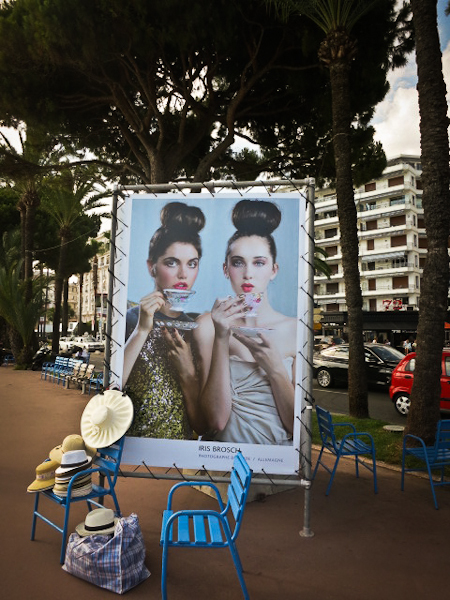 The Untitled Magazine’s very own editor-in-chief, Indira Cesarine, was selected to participate in the festival this year, along with photographer Iris Brosch, whose image was an outtake from The “Cinema” Issue 5 of The Untitled Magazine. 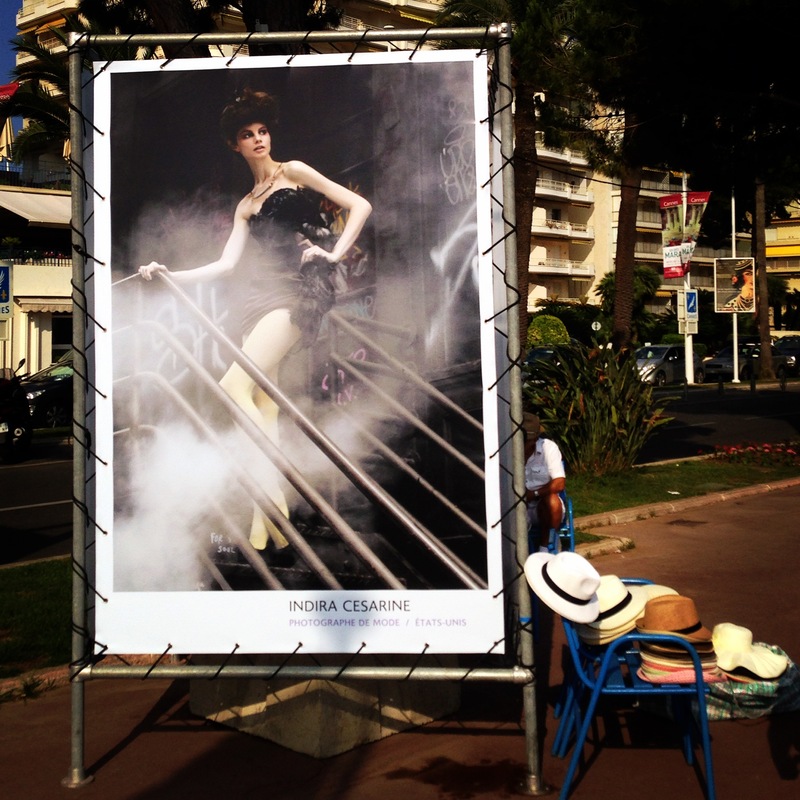 Other photographers featured in the exhibit this summer include Chico Bialas, who was honored for his work, as well as Vincent Peters, Saima Altunkaya, Kenneth Willardt, Ewelina Stechnij, Camilla Camaglia, Daniele Cipriani, Anna Osk Erlingsdottir, Enrico Labriola, Cyril Lagel, Branislav Simoncik, Diego Zitelli, Karech Contarsy, Nahoko Spiess, and Susanne Stemmer – who were amongst the ninety photographers selected for the festival and exhibition.